What are you craving? Choose your flavor path below. SPONSORED This is nothing like your third-grader's ham-and-cheese sandwich. Slice some artisanal ham and cheddar cheese into one-inch strips. 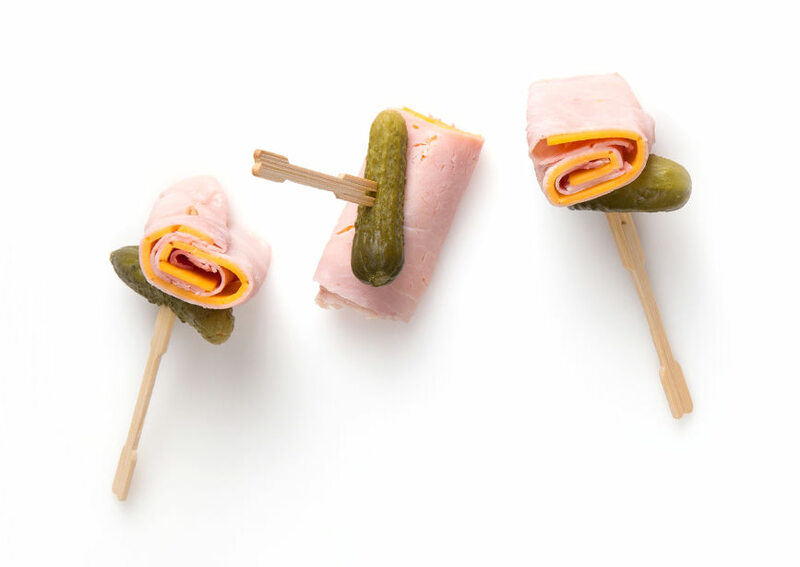 Roll them together and skewer with a baby dill pickle. 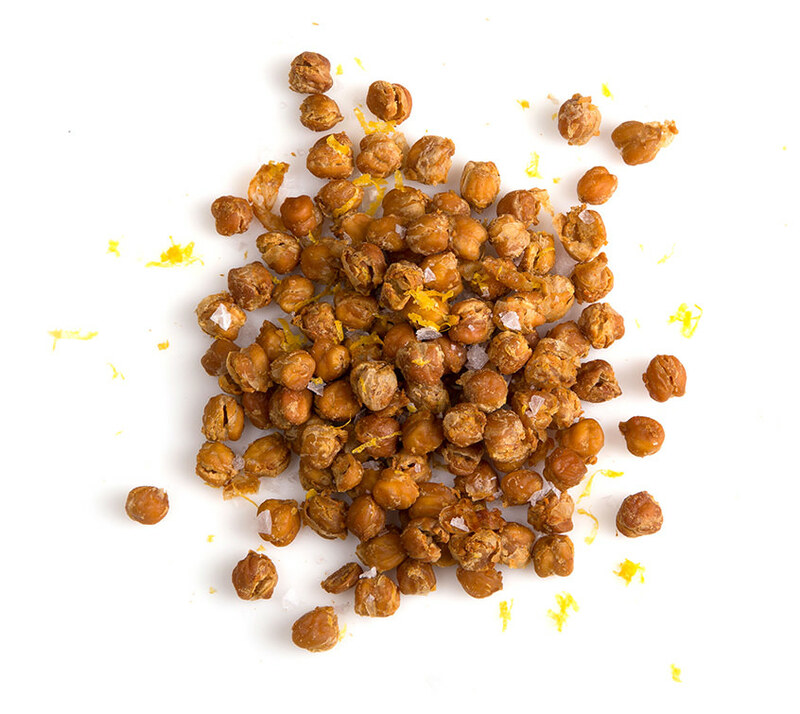 If you have it, a little Dijon mustard makes this snack sing. Instagram's favorite food, meet your secret weapon: lemon. 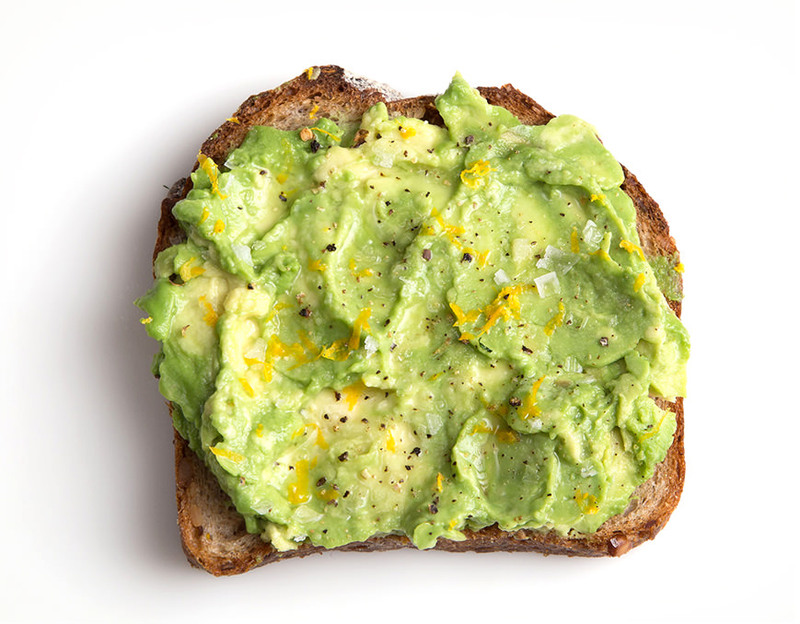 Just a few squirts on your avocado (plus a little zest) and the green color will last for days. Just in case you need to snap a few more photos before you devour it. SPONSORED Bruschetta Jack cheese combines the richness of Monterey Jack with all the savory flavors of your classic bruschetta ingredients (think tomato and basil). 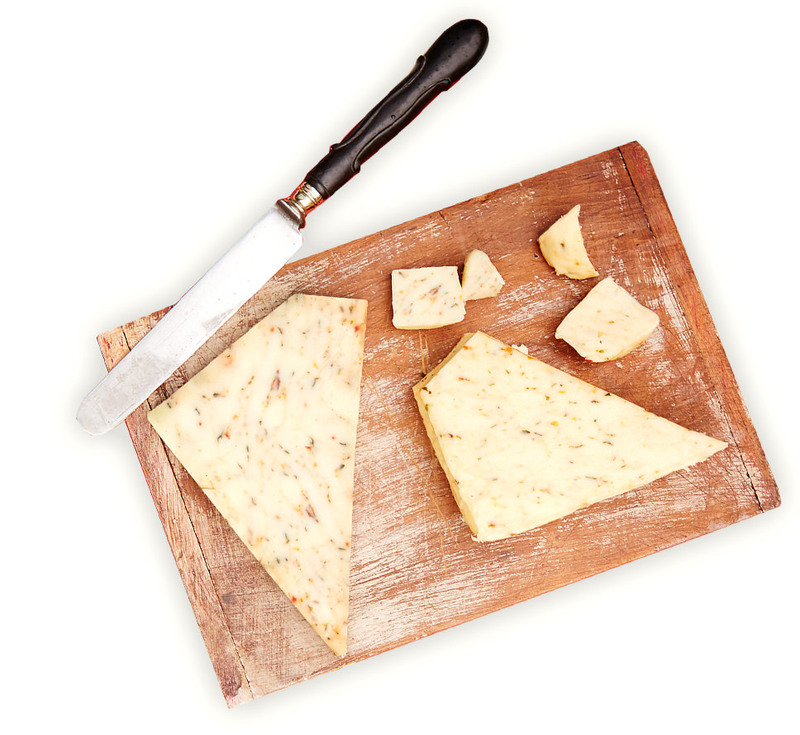 We love noshing on this cheese alone, but it pairs perfectly with a few slices of crispy bread. Spicy, salty and perfect with any cocktail. 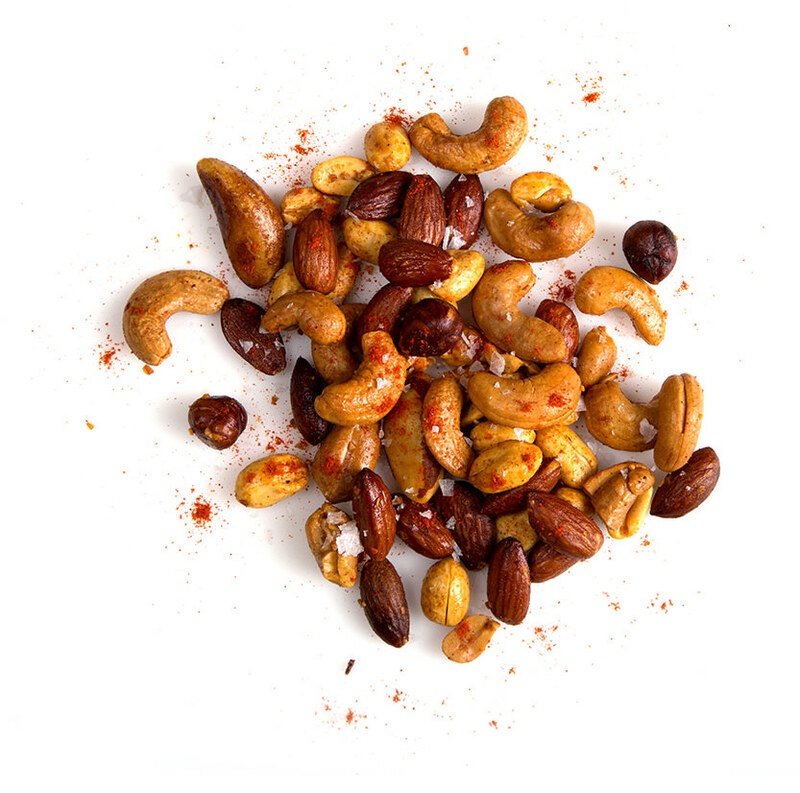 Season 2 cups mixed nuts with 1 tablespoon olive oil, 2 teaspoons smoked paprika, 1 teaspoon garlic powder and 1 ½ teaspoons coarse salt. Make enough to fill a mason jar — they'll be good for a week. Have a craving for edamame? 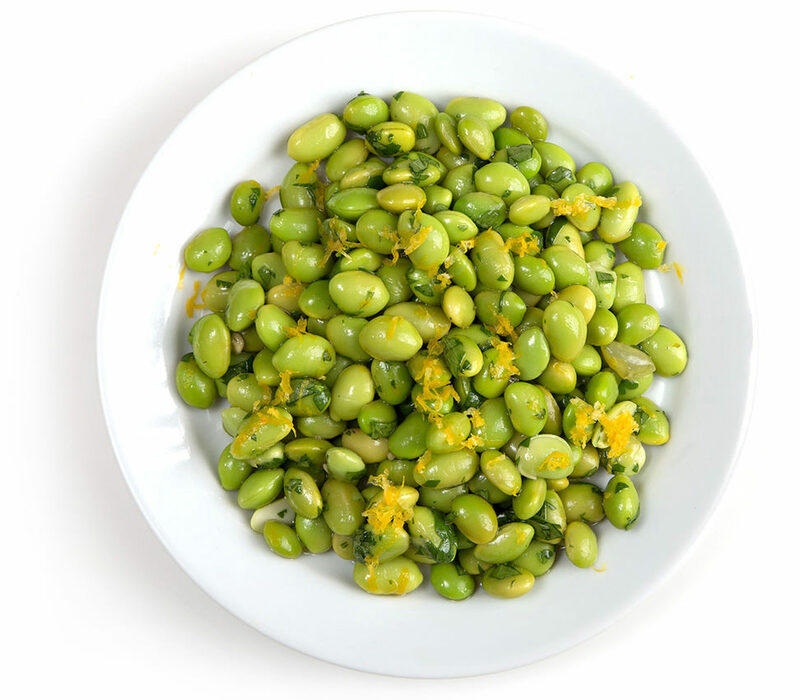 For a quick, at-home fix, boil 2 cups of frozen, shelled edamame for 2 minutes. Drain and toss with the zest and juice of 1 lemon, 2 tablespoons chopped basil and 1 tablespoon chopped cilantro. Then throw in a little sea salt for good measure. Butter is fine, but truffle oil and finely chopped cilantro are better. 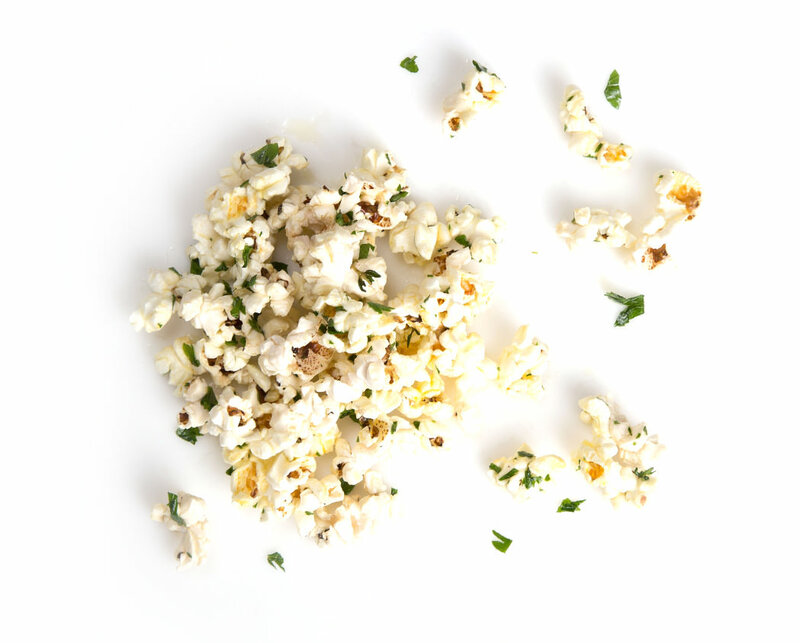 Pop a package of plain microwave popcorn. While it's still hot, add 1 tablespoon truffle oil and a handful of cilantro. It puts "movie-theater butter" to shame. You love a hearty slice of tomato topped with buffalo mozzarela. But you're ready to switch things up. 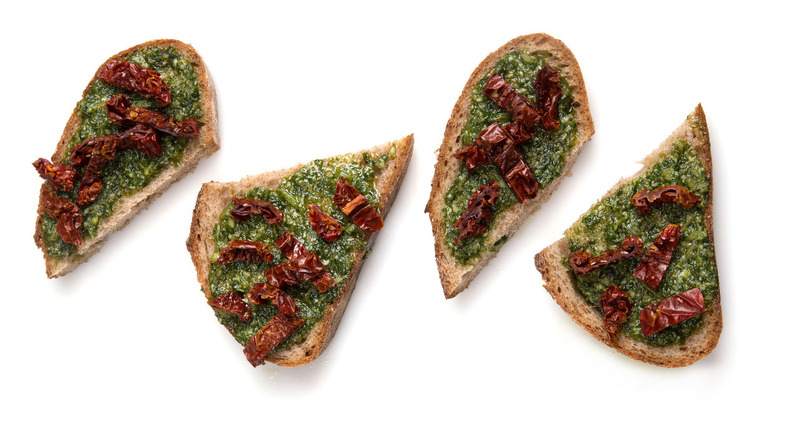 This time around, try spreading pesto on whole-wheat toasts and topping it with sundried tomatoes. Same great flavors, a little more crunch. 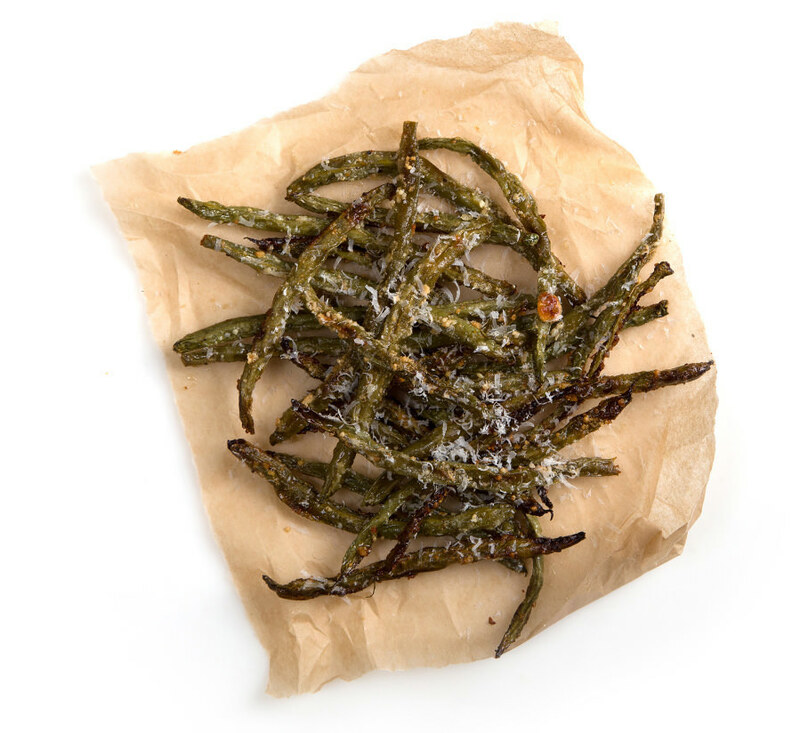 The secret to making vegetables more alluring: oven-baked green beans. Toss the beans with olive oil, some shredded Parmesan cheese, salt, pepper and a bit of paprika. Then bake them on a cookie sheet in a 300°F oven until crisp, 10 to 15 minutes. "Fries" just took on a whole new meaning. Plain ol' turkey on rye is getting old. 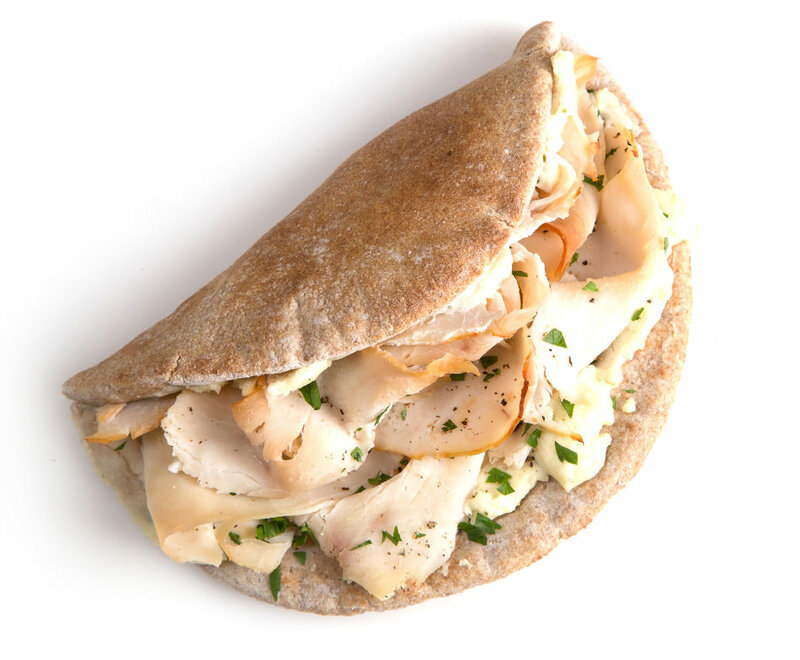 For a creamy take, spread a thin layer of Boursin cheese on a slice of pita bread. Top it with turkey, throw it in the toaster for 2 minutes and voilà. 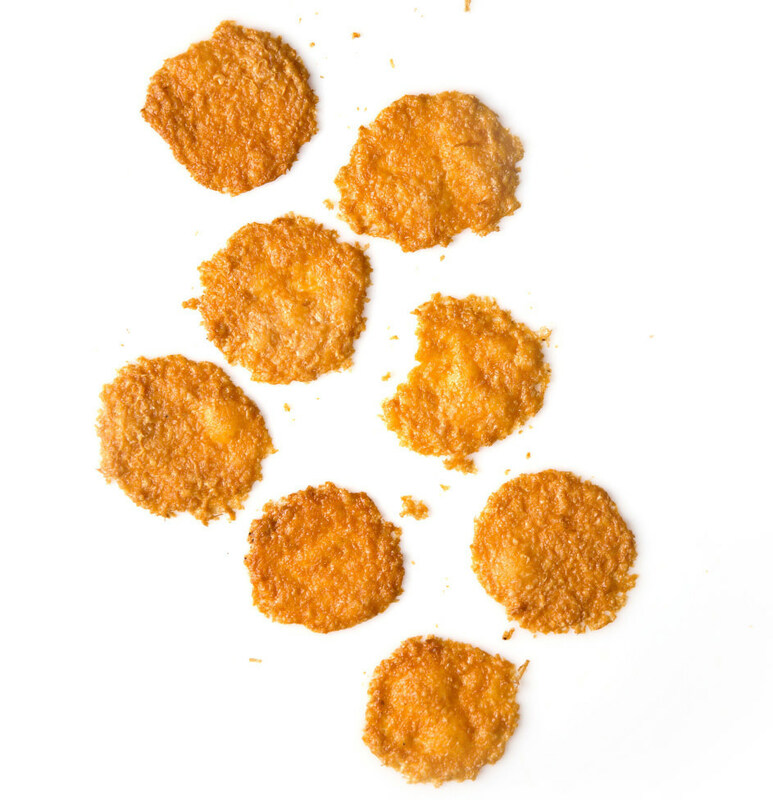 Here’s how to get lacy Parmesan crackers in 30 seconds: Place 2 tablespoons shredded Parmesan cheese in a hot skillet, cook over heat until the cheese begins to melt and turn golden, then flip and cook 10 seconds more. Remove with a spatula and serve by the handful. 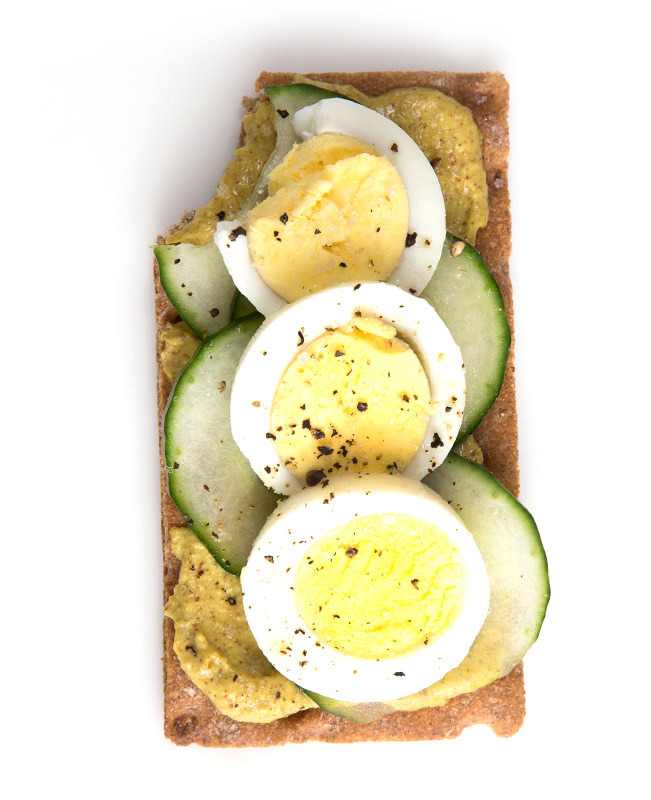 Three things that go together nicely: Hard-boiled eggs, cucumbers, and mustard. Throw them all on a Wasa cracker and wave good-bye to your 2 p.m. slump. 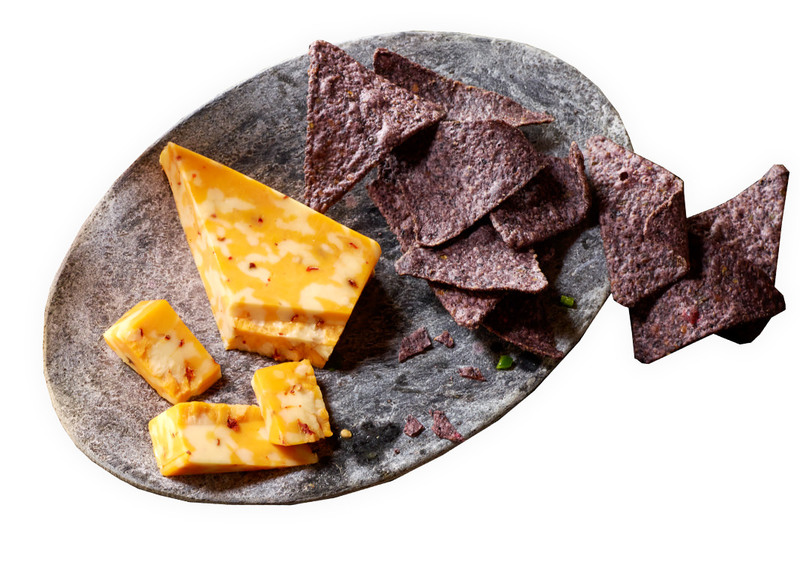 SPONSORED A semisoft blend of cheddar and Monterey Jack cheeses, this smoky and spicy flavor has us dreaming of taco night. We love the idea of shredding it and serving it as a condiment or cutting a few slices and serving them with some blue corn chips. Sometimes the best things come from a can. Take a can of chickpeas, for example. Drain, then toss with 1 tablespoon olive oil, the zest and juice of 1 lemon, salt and pepper. Toast in a 400°F oven until crispy, about 20 minutes. They easily replace peanuts when you want something salty and crunchy. 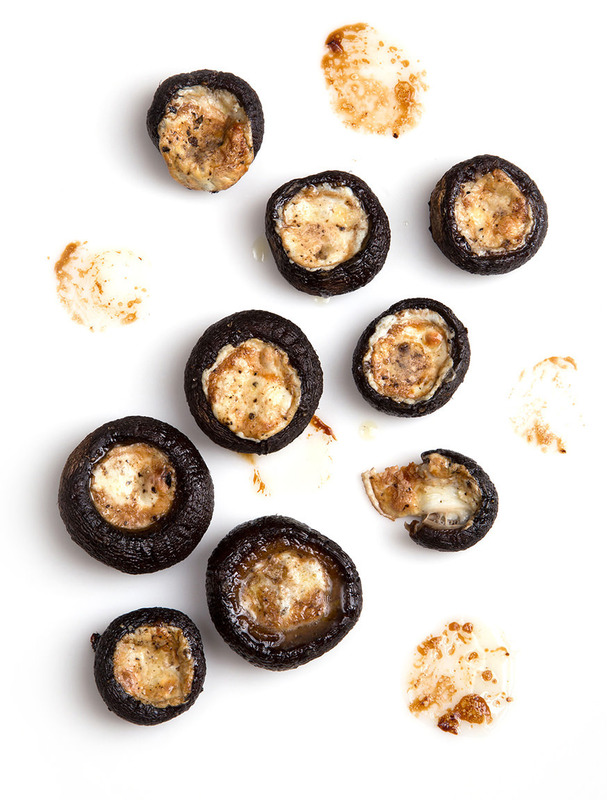 First things first: Remove the stems from 2 cups mushrooms, then toss the caps with 1 tablespoon olive oil and 1 tablespoon balsamic vinegar. Fill each cap with a small amount of fresh mozzarella, then place in a 350°F oven until the cheese melts, 15 to 20 minutes. Serve hot or cold. Amazing before a dinner party. Have some leftover rice? 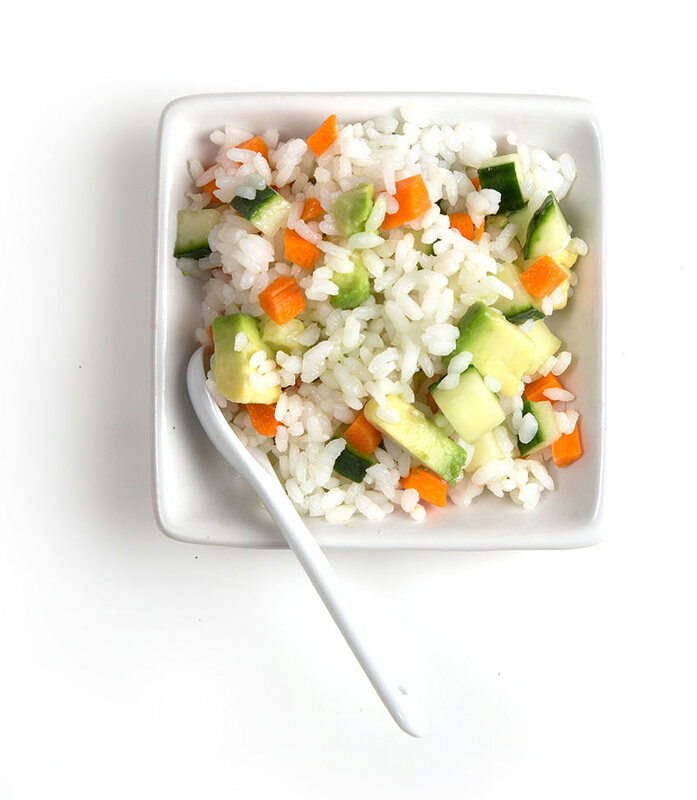 Toss it with rice vinegar and add plenty of raw carrot, cucumber and avocado. It's like a California roll, minus the seaweed. Turns out, grapefruit is just as good hot as it is cold. 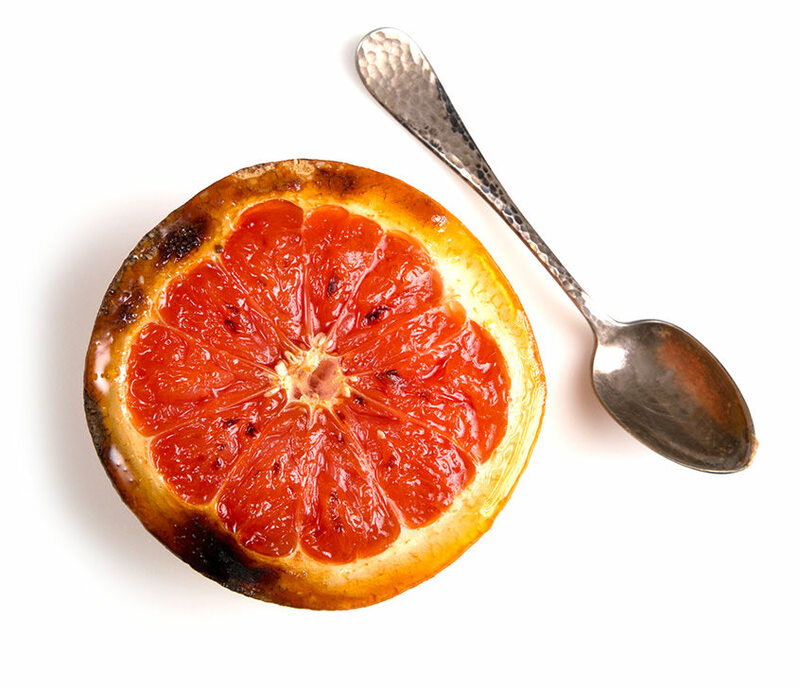 To make a broiled grapefruit, cut it in half and then slice a ¼ inches off the rounded side so it will lie flat. Place the halves, cut sides up, in a roasting pan lined with a sheet of parchment paper. Sprinkle generously with vanilla sugar and broil for 3 to 5 minutes, until the top is bubbly and beginning to caramelize. Eat while warm. Here's an easy one for you. 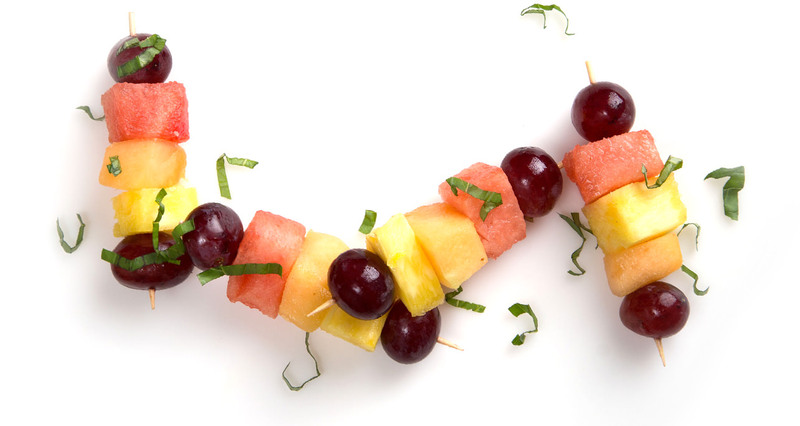 Grab a bunch of chopped fruit from the salad bar, then skewer with a toothpick in mixed-up combos. SPONSOREDThis creamy cheese just about melts in your mouth. 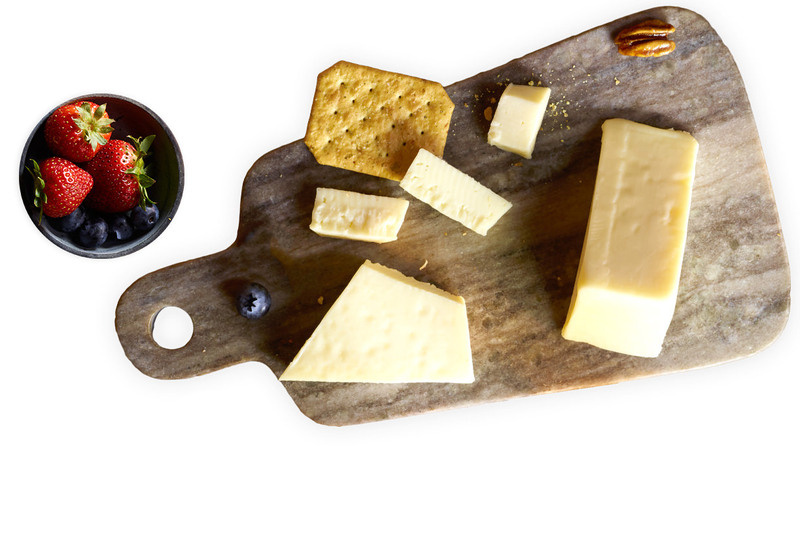 Amazing with sweet honey or fresh fruit, it’s the perfect accompaniment to any cheese board. Just add a glass of wine and you've got a little pre-dinner snack for one. Made right in a blender, no flour needed. Here’s how: In a blender or food processor, combine 1¼ cups peanut butter, 2 eggs, 2 very ripe bananas, 3 tablespoons honey and ¾ teaspoon baking soda. Pour into greased mini muffin pans and bake at 300°F for 8 to 10 minutes. 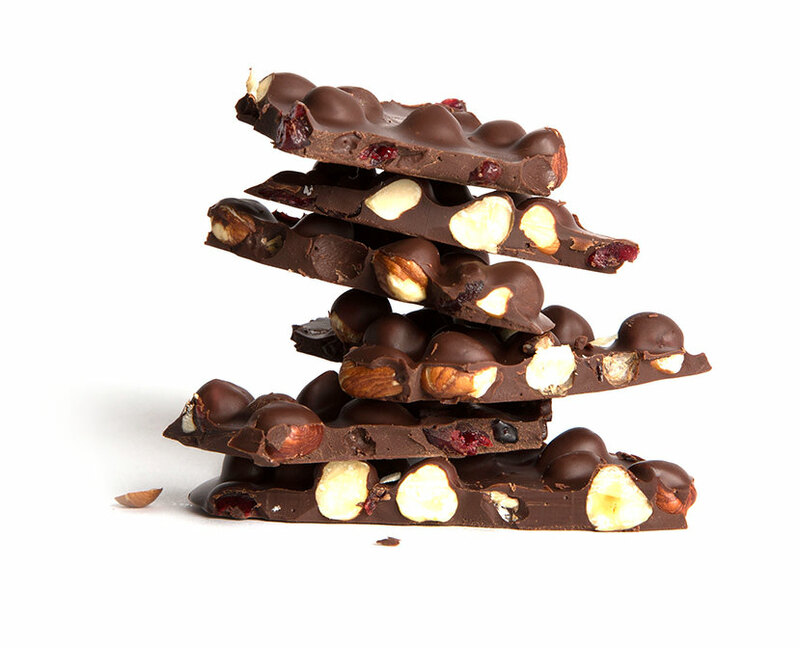 Melt 4 ounces dark chocolate in a double boiler and stir in 2 teaspoons coconut oil. Add ¾ cup hazelnuts and ¾ cup dried cherries. Pour the mixture onto a parchment-lined baking sheet and refrigerate until set. Once hardened, break into uneven pieces. Share if you must. A new spin on your go-to breakfast. 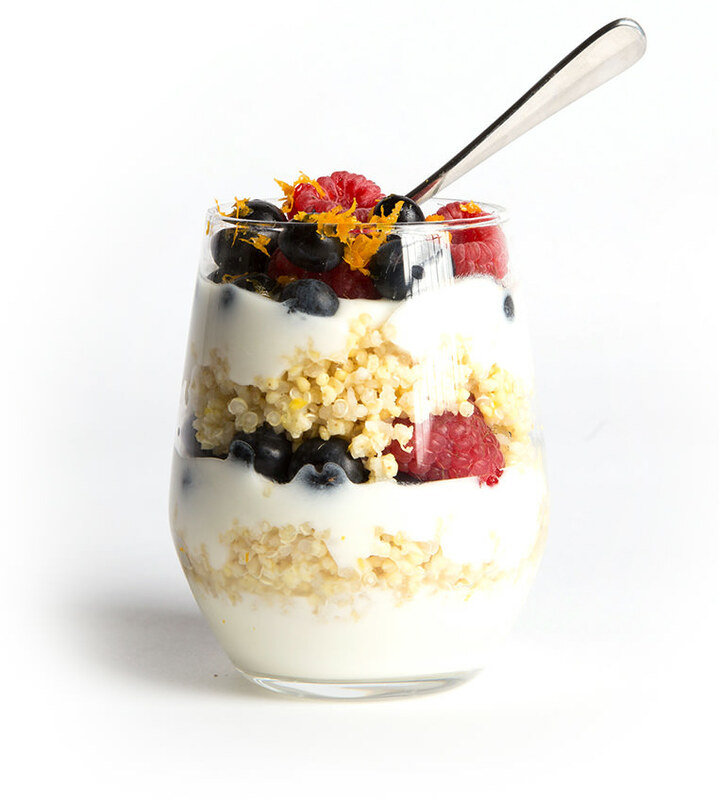 Instead of using granola, cook up some quinoa and layer it in a jar with yogurt, raspberries, blueberries and shavings of orange zest. Just as sweet, but a little more filling. 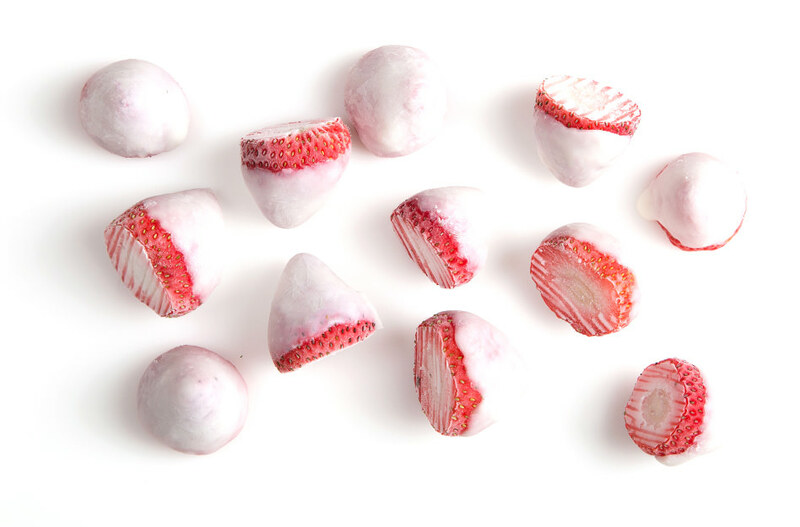 Have you ever dipped frozen strawberries into yogurt and then stuck them back in the freezer? It takes almost zero effort and yields a perfect bite-size treat. A win-win, if you ask us. An apple a day keeps the doctor away. But a handful of apple chips will draw a crowd. Combine 1 teaspoon cinnamon, ¼ teaspoon cloves and ¼ teaspoon nutmeg in a small bowl. 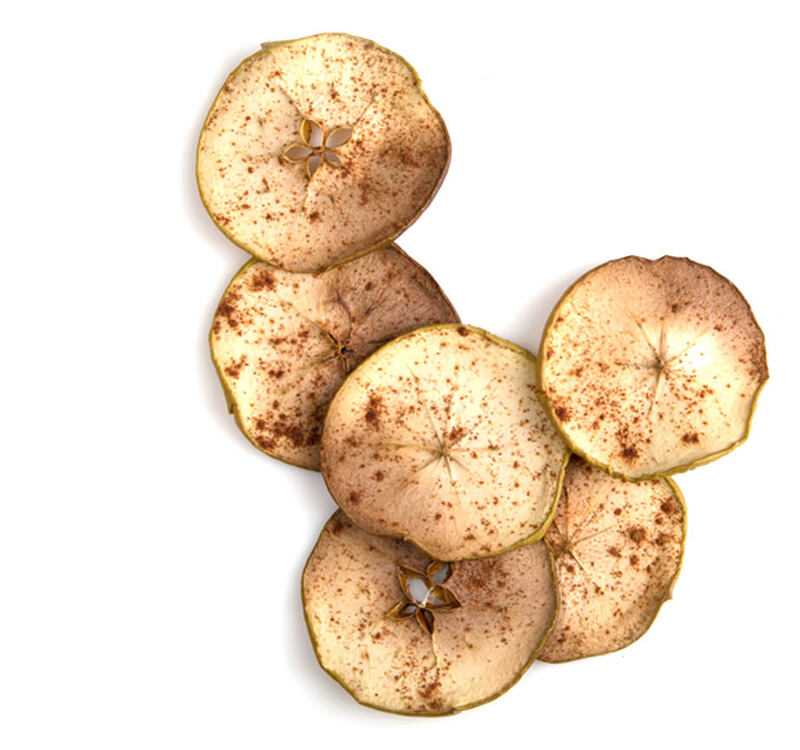 Cut an apple into very thin slices and place them on a parchment-lined baking sheet. Sprinkle with the spice mix and bake at 300°F until the apple slices are crisp, about 15 to 20 minutes. This is not your average Fruit Roll-Up. Puree 3 cups thawed frozen fruit with ¼ cup agave syrup until smooth, then pour onto a baking sheet lined with parchment paper or a silicone mat. Dry in a 200°F oven until tacky and firm, 6 to 8 hours. That’s it. Really. It looks like a cookie, but it's actually a cracker. 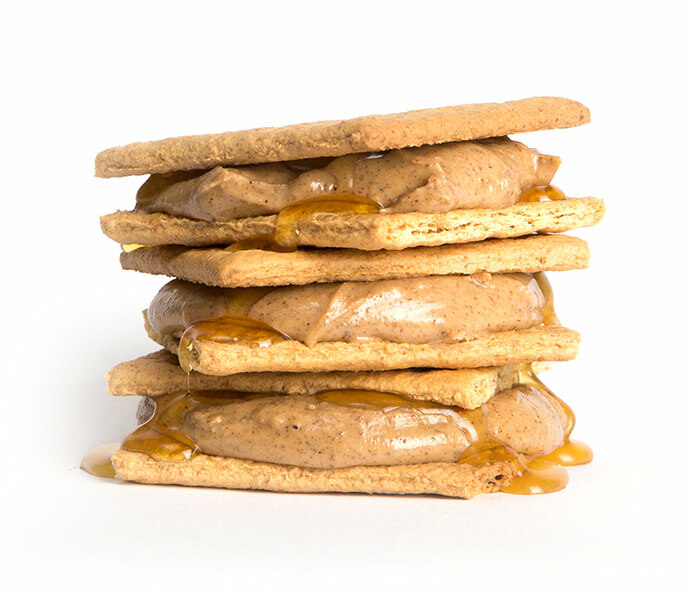 Take two graham cracker halves, add a dollop of almond butter, a drizzle of honey, then... scarf. Puree one can of white beans with 1 garlic clove, 2 tablespoons chopped rosemary, 1 tablespoon chopped thyme, salt and pepper. 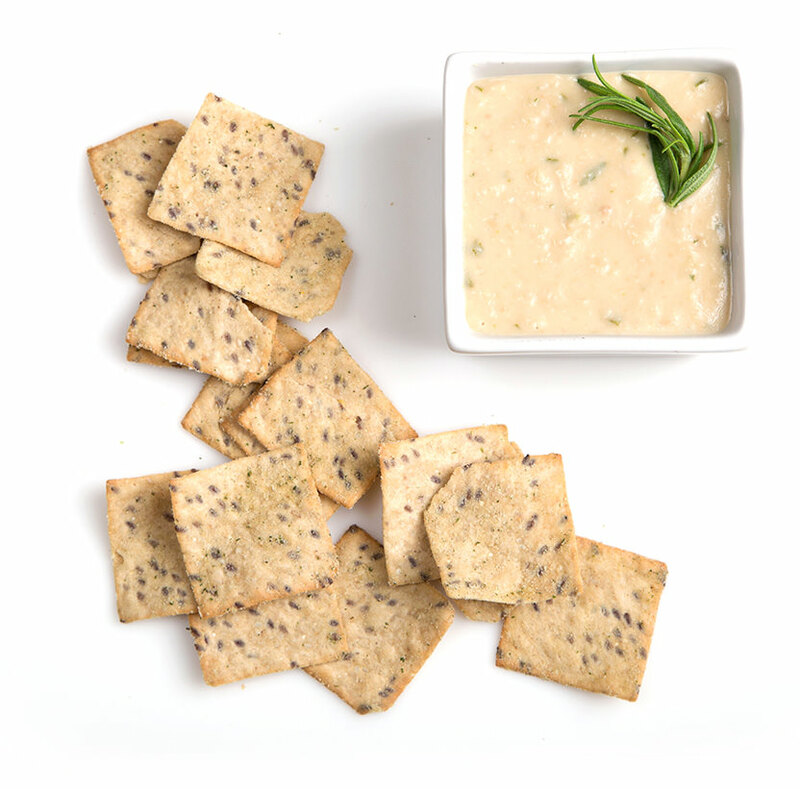 Consume cold with a dozen rosemary crackers. Call it a day. Buy pistachios without the shells (unless you have a few hours to kill). 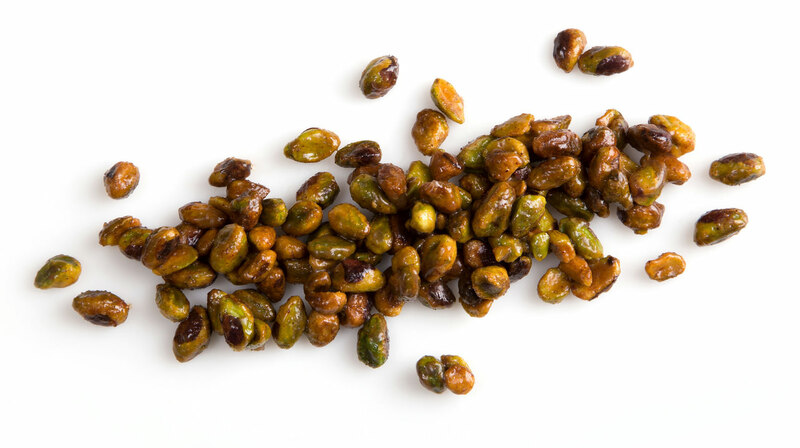 Melt 1 teaspoon butter and 2 tablespoons honey in a small skillet, then add 1 ½ cups pistachios. When they smell toasty, stir in 2 teaspoons cinnamon and a pinch of nutmeg for a semisweet fix. Thickly sliced cucumbers are a completely acceptable replacement for tortilla chips. Who knew? Our Recipes editor, that's who. 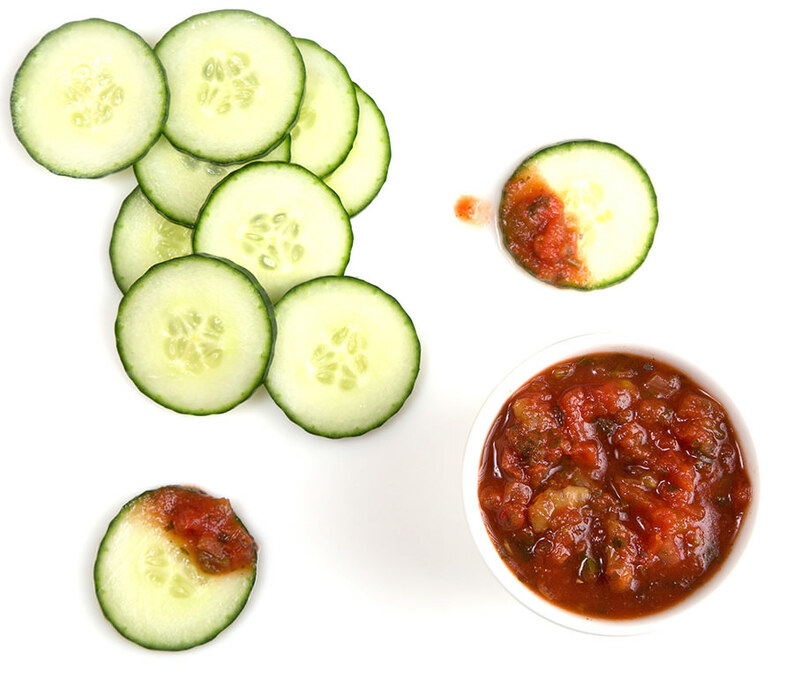 Pair yours with some mango salsa for a semisweet fix. 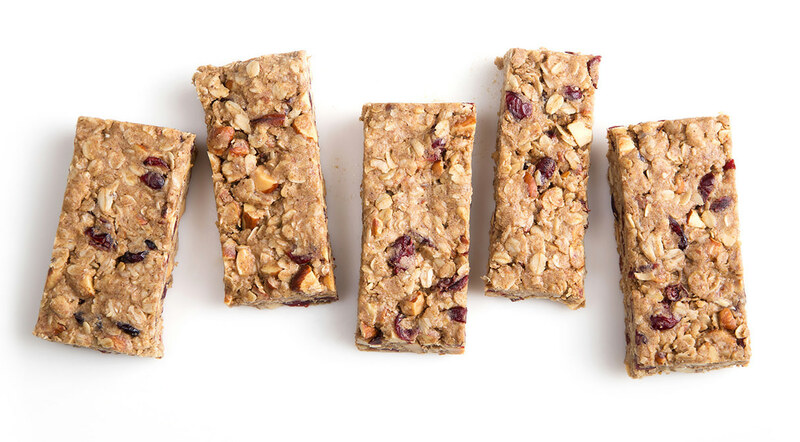 Granola bars—fast, convenient, purse-sized. What’s more, making them yourself means you can put in anything you want (oh, hello there, cashews). Just toast some oats, mix all of your ingredients together, press the mixture into a pan and freeze for 5 minutes. You’ll have your on-the-go snack faster than it would take to go out and buy it.